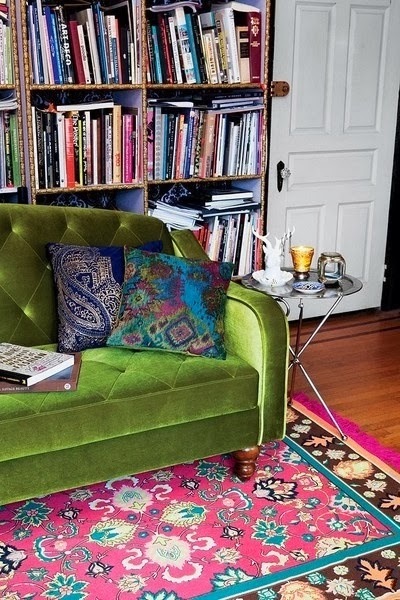 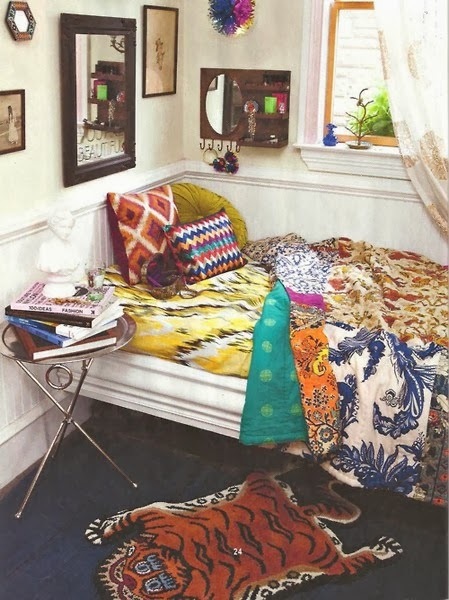 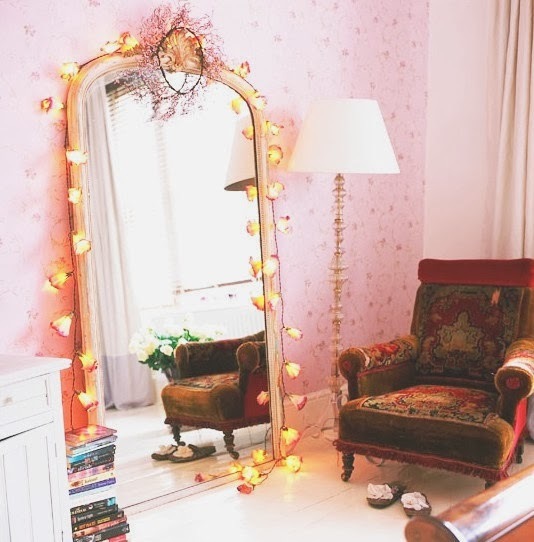 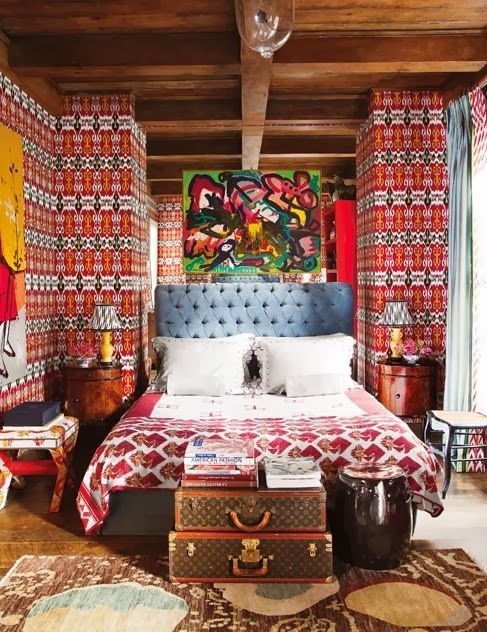 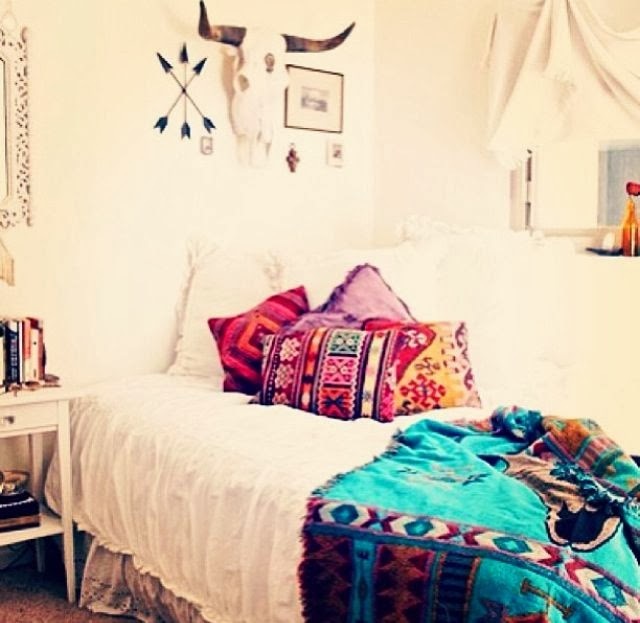 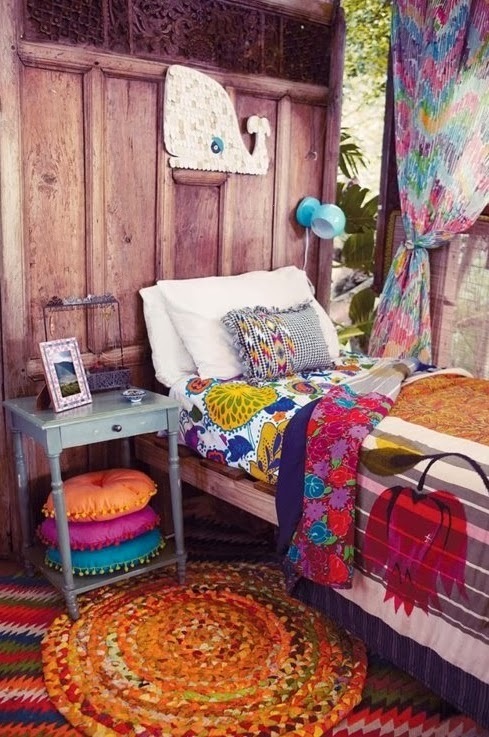 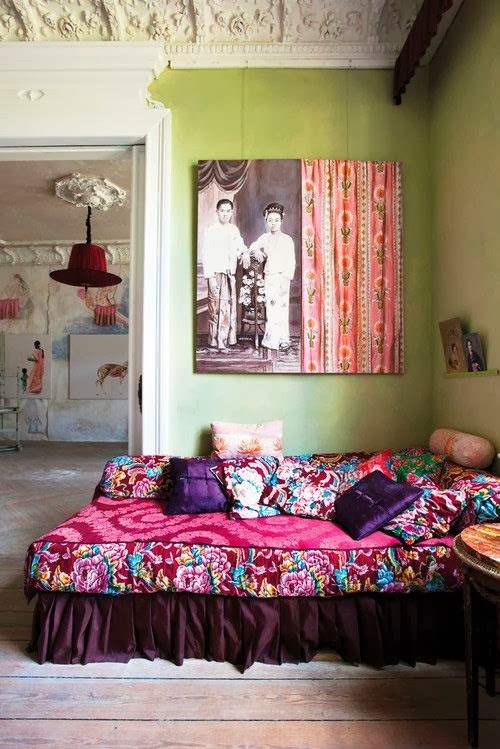 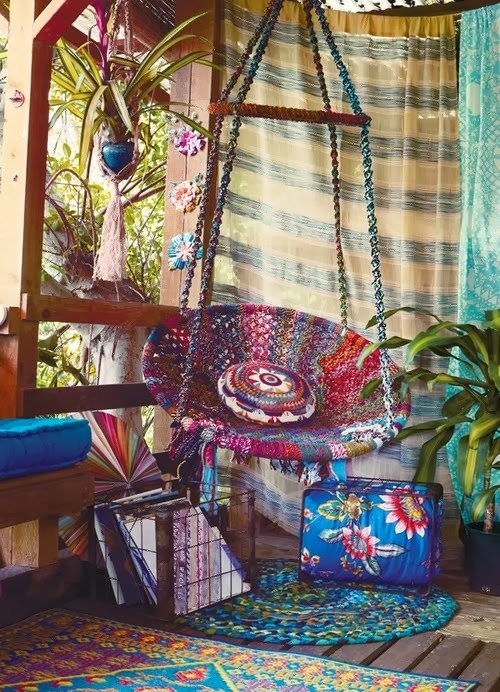 Do you infuse a bit of that Bohemian spirit into any of your decor? 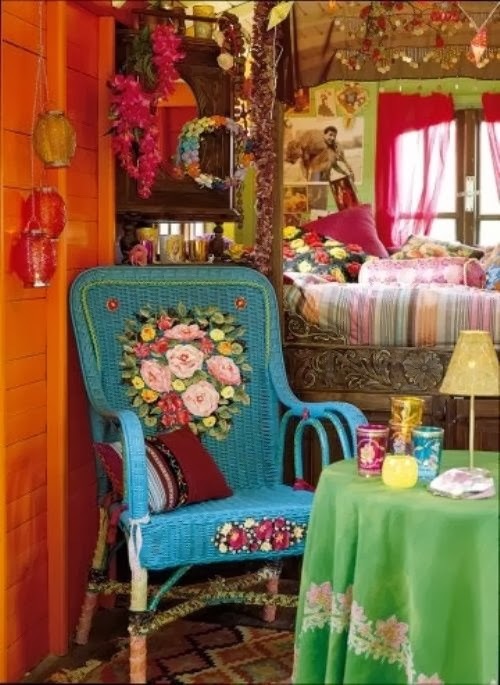 A little or a lot? 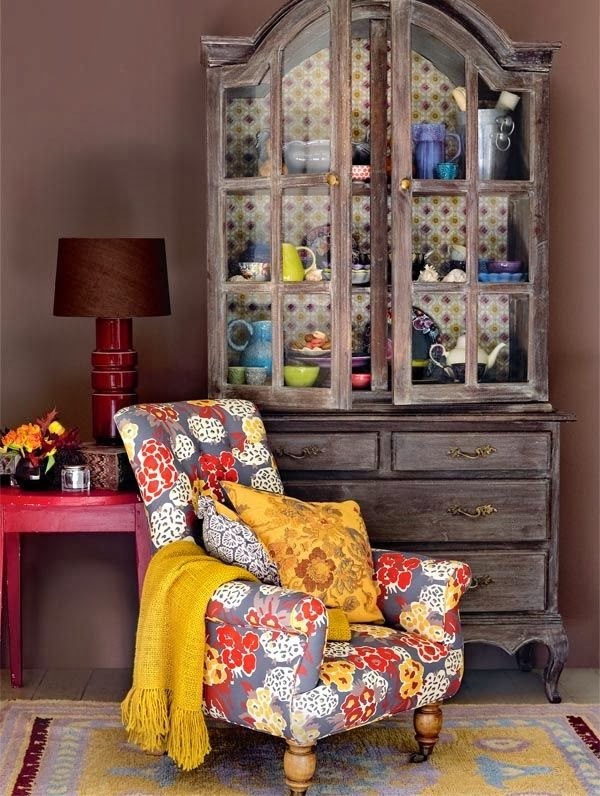 A few mismatched floral pillows here and there – or eclectic furniture styles, mix and matched patterns, and free spirited accents everywhere?